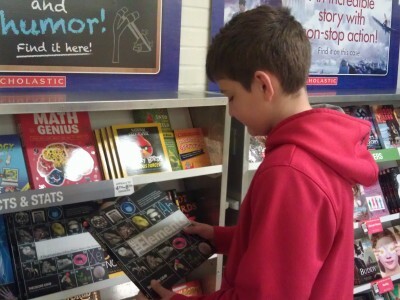 Each fall, the Hudson League for Service works with Hudson City Schools to host a total of five Scholastic book fairs. 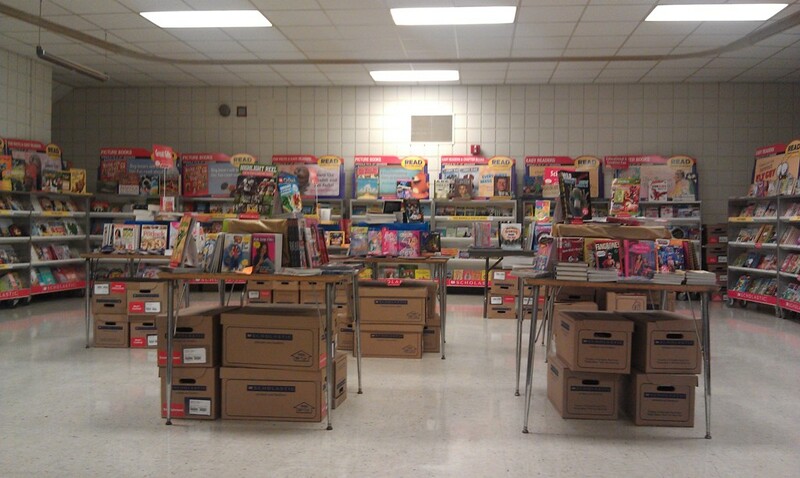 Books fairs are held in October and November at Evamere, Ellsworth Hill, McDowell and East Woods elementary schools, as well as Hudson Middle School. 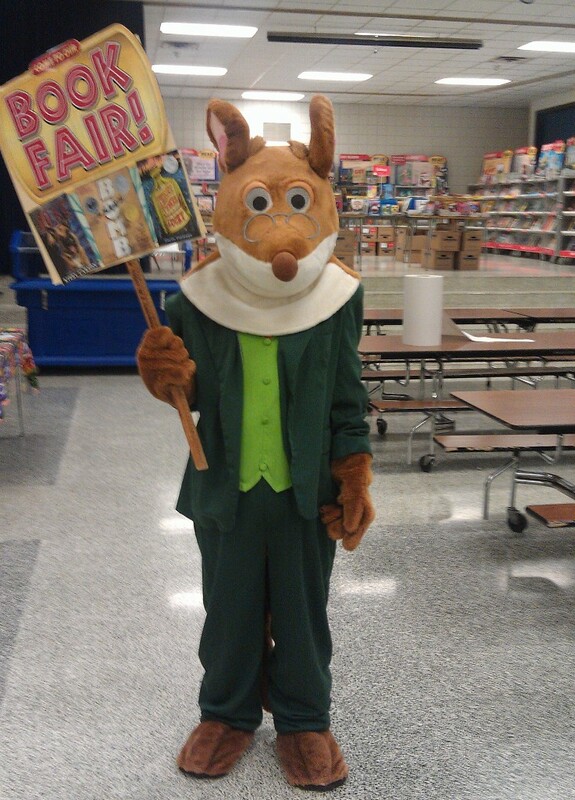 Book Fair are also provided in the spring at Evamere, McDowell and East Woods. The book fairs are a fundraiser for the league, providing monies that will be distributed back to the community in the form of grants and scholarships. In addition, students get to select from age-appropriate reading materials and librarians get credit from Scholastic that benefits their school libraries. It’s a win-win-win! 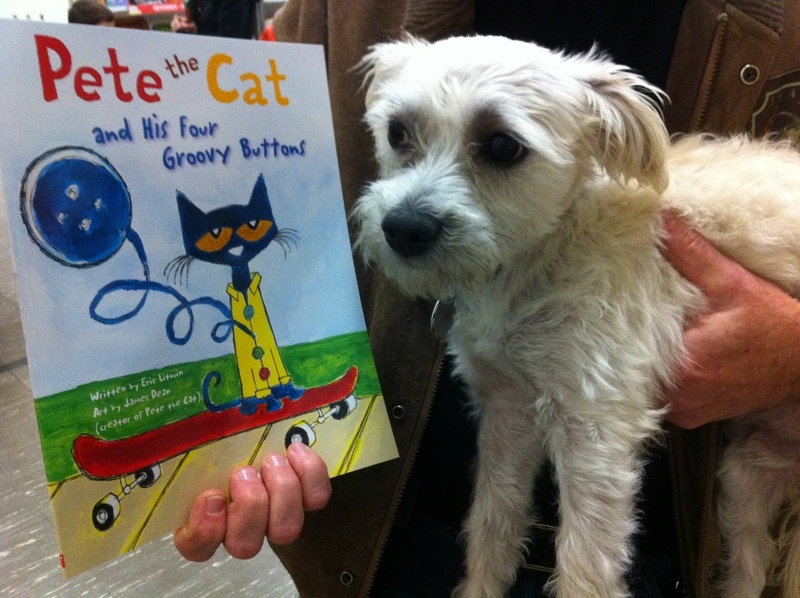 It takes many volunteers to staff the book fairs, and volunteers who are not HLFS members are welcome to help. Anyone interested in volunteering should contact Beth Scott at bethscott@KW.com.